Large Double En-Suite Room Available in a friendly professional house share on Bobbin Road NR3. 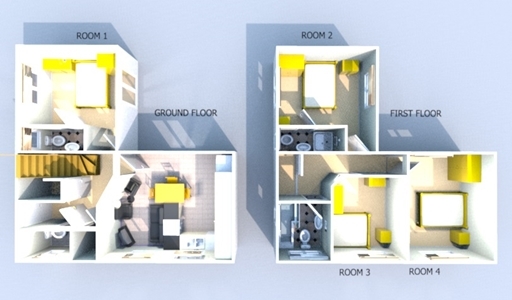 Fully furnished First floor double en-suite room, with dual aspect windows letting in lots of light. 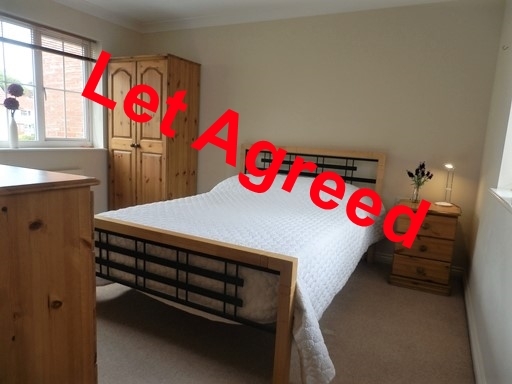 All bills council tax and WIFI internet included in the rent.The room comes fully furnished with double bed, mattress, wardrobe, chest of drawers, bedside cabinet and full length mirror. Close to the city centre and just a 10 minute journey with buses running every 15 minutes it's a great area to live in for easy commuting. If you like cycling there is a cycle path running alongside the River Wensum that takes you in to Norwich. The property has Gas central heating and is fully furnished to a high standard with shared facilities including lounge / Kitchen with TV & DVD, garden with patio and bike storage. The kitchen is fully equipped with a washing machine (coin meter), fridge/freezer and plenty of appliances, cutlery and crockery! Everything you may require. There is no need to worry about parking as there is on street parking without permit.